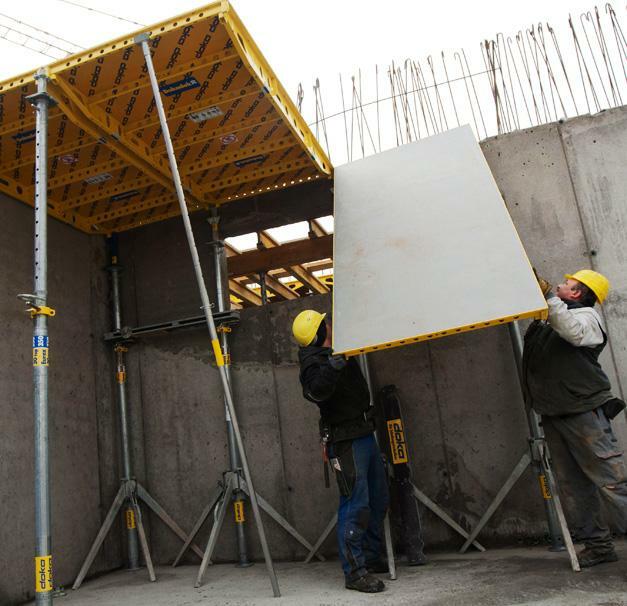 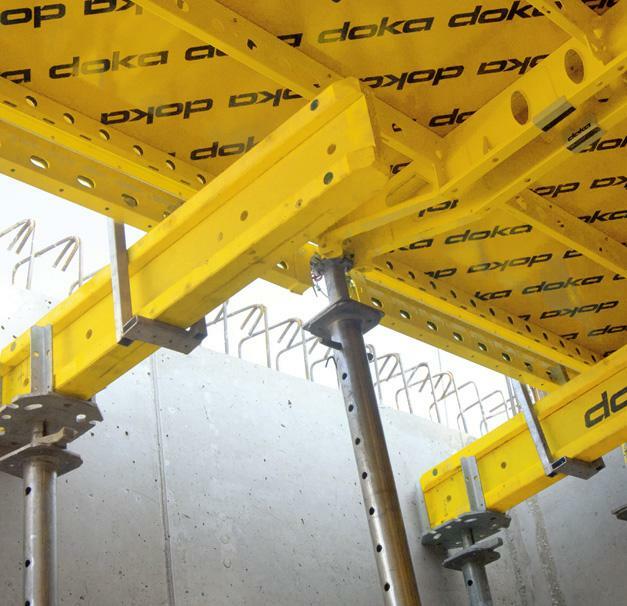 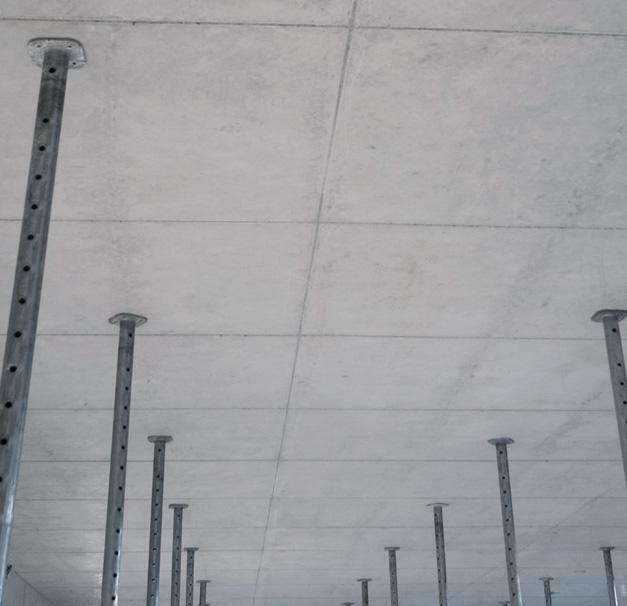 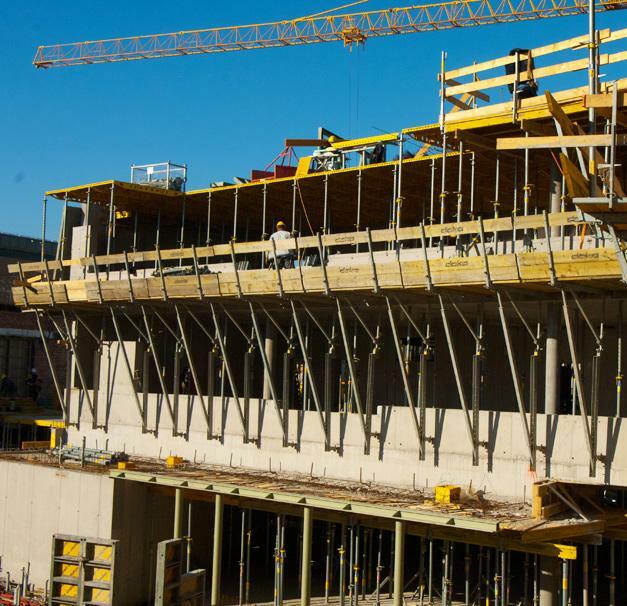 The new Panel floor formwork Dokadek 30 put in a convincing performance in the construction of the 17,000 m² of floor slabs. 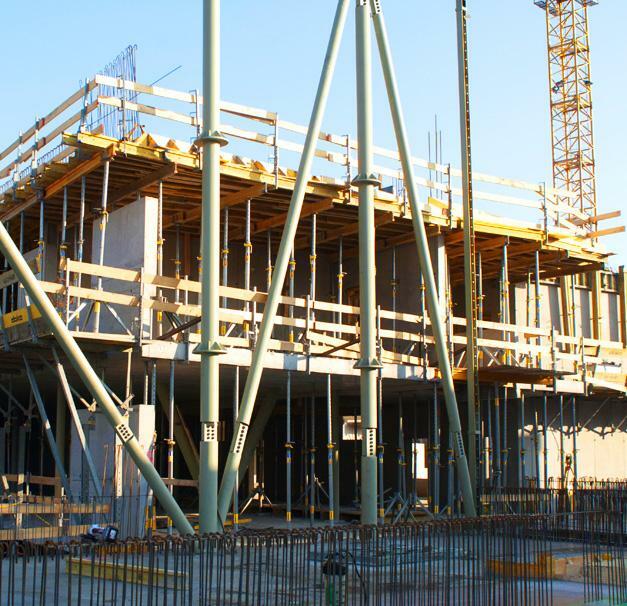 The Z-shaped connecting structure provides a physical link between the formerly separate premises of a commercial school and a technical college. 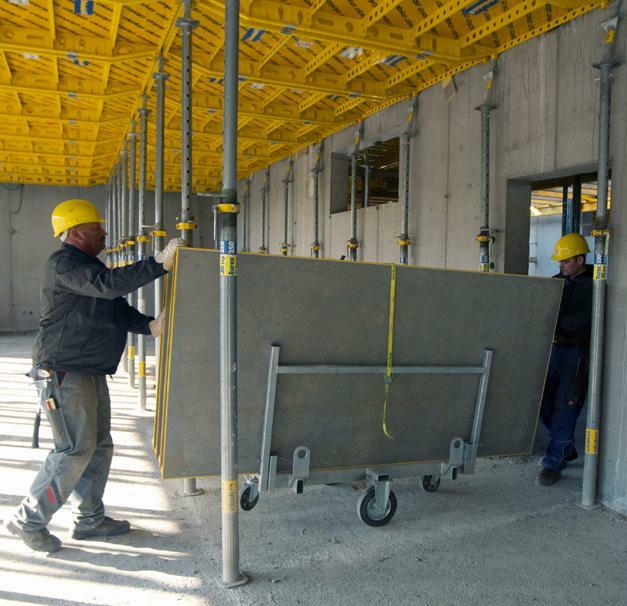 Thank you for your interest - 'HTL St. Pölten' technical high school. 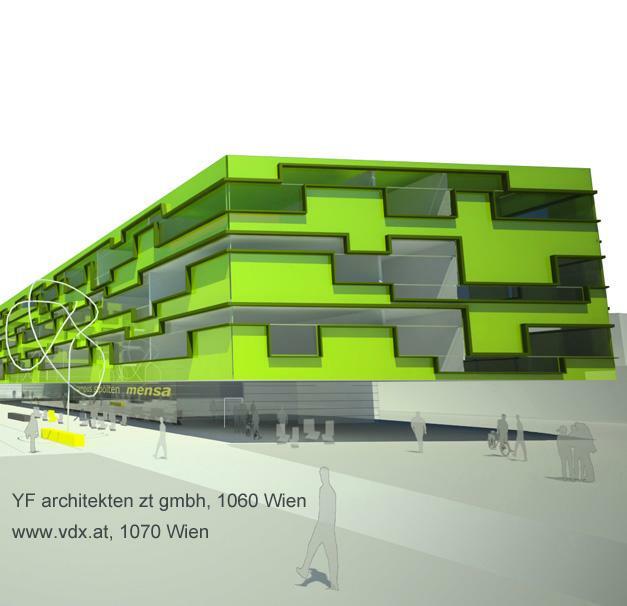 Thank you very much for your interest - 'HTL St. Pölten' technical high school.